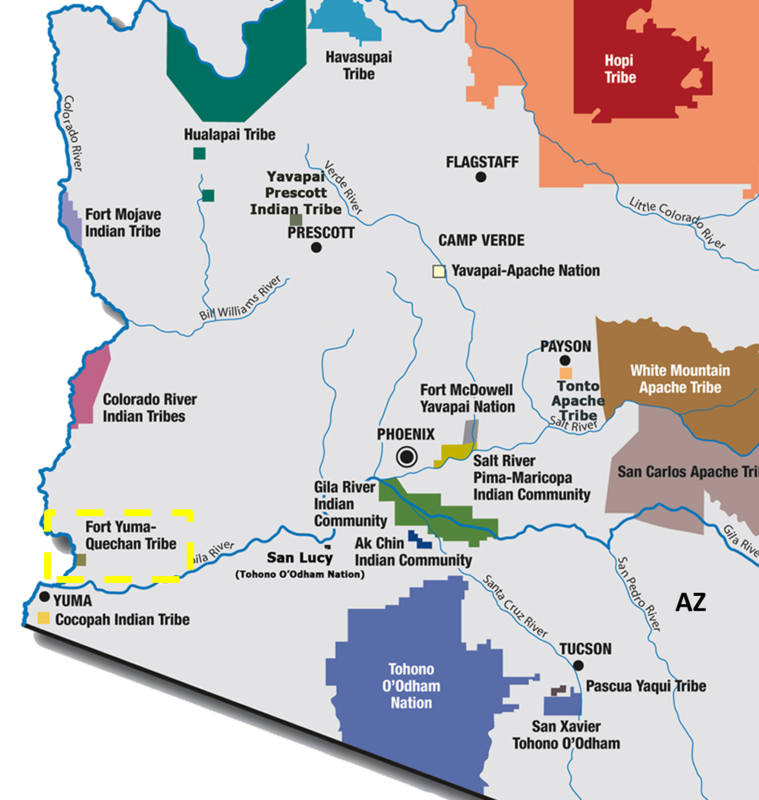 The Tribe possesses present perfected federally-reserved water rights from the mainstream of the Colorado River under the decree in Arizona v. California, supplemental decrees (1979 and 1984), and final Consolidated Decree (2006). 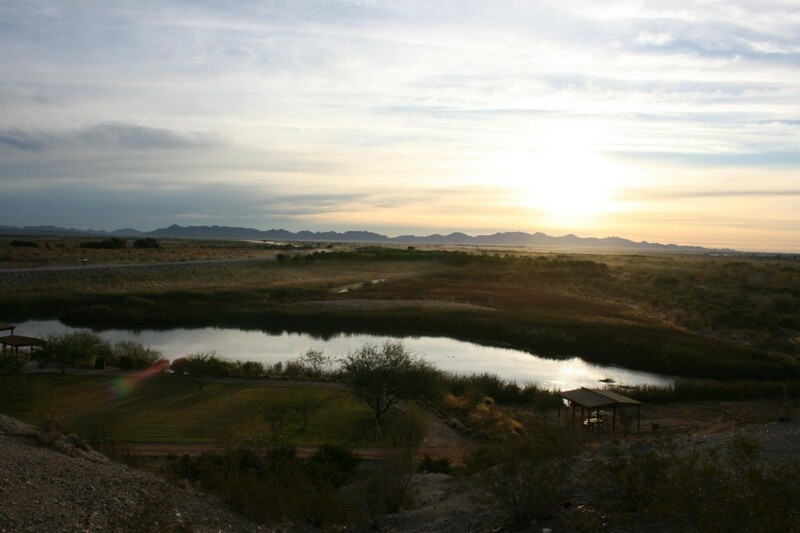 [i] Quechan Tribe, Inter-Tribal Council of Arizona, Inc., http://itcaonline.com/?page_id=1173 (last visited June 10, 2013). [ii] Heather R. Brinton, Arizona v. California: Riding the Wave of Federal Riparianism, 13 Vill. Envtl. L.J. 59, 64 n.29 (2002). [iii] Quechan Tribe, supra note 1. [iv] Katherine Ott Verburg, Reclamation Bureau, Colorado River Documents 2008, Government Printing Office (2011). [v] Arizona v. California, 547 U.S. 150, 157-58, (2006). [vi] Hoopa Valley Tribe, 2009 California Tribal Water Summit, Tribal Water Authorities—Rivers, Dams, & Fish 2 (2009). [vii] Brinton, supra note 2, 64 n.29. [viii] For a summary of the Quechan involvement in the Arizona v. California cases, see John J. Goodman, Arizona v. California III: Res Judicata, Collateral Estoppel, and Indian Water Rights, 19 J. Nat. Resources & Envtl. L. 273, 277 (2005). [ix] Position Paper of the Ten Indian Tribes with Water Rights in the Colorado River Basin, submitted to the Seven States in the Colorado River Basin (1992). [xi] Quechan Tribe, supra note 1. [xiii] Healthy Tribal Communities, United States Environmental Protection Agency, http://www.epa.gov/region9/tribal/success/07/communities.html (last updated Sept. 10, 2012). [xiv] Arizona, 547 U.S. at 157-58.